Having a piece of jewellery specifically made to your own design is a very special thing. To commission something unique that will last for generations is very rewarding. We try to make this process as simple and enjoyable as possible. 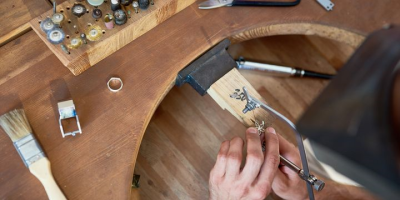 Whether it is for you, your family or friends we will work with you and endeavour to make a piece of jewellery that will be treasured for a long time. How bespoke the piece will be is completely up to you. It can be designed from scratch or worked around an idea or stones that you already have. Our forte is remodelling existing pieces and giving them a new lease of life. This service is by appointment only. Please contact us for availability. Pearls truly are miracles of nature. And they are very sensitive to their surroundings. Perfume, cosmetic powder or hairspray can effect their luster. Cosmetics that contain acidic substances or alcohol can likewise deprive a pearl of its shimmer. Anyone who appreciates pearls will take pains to keep them away from contact with metal and stones. When you take your pearls off after wearing them, clean them gently with a soft woolen cloth and put them into a protective, soft case. Pearls will last longer when they are kept separate from other pieces of jewellery. Over time the “play” naturally increases between the individual pearls on a strand, so we recommend to have your pearls inspected annually. 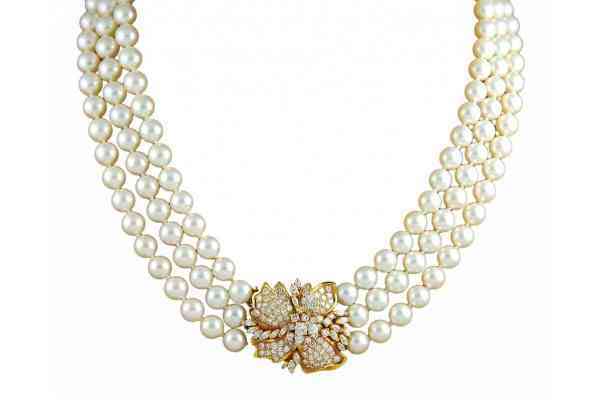 If there is any wear to the silk thread and there is a chance of breakage we will quote to restring your pearls. Over time the beauty of your gemstone can diminish. Diamonds are very hard stones but they can still get damaged and loose their sparkle. Gemstones such as Rubies, Emeralds, Sapphires, Tanzanites and other softer stones are prone to losing their original beauty. 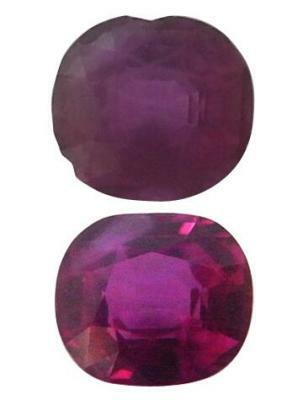 We can restore your gemstones to their former glory by having them repolished. In most cases you can claim for this work from your insurance.